If you are a student or an office worker, then you must familiar with the importance of using the laptop and the major problems that are associated with using the laptop. One of the main problems is searching the proper place for placing the laptop. Using the improper position to use the laptop can lead to many problems afterwards. Luckily, this problem is successfully sort out by the help of Cyber tele shop Laptop Wooden Table. The Laptop Wooden table, as the name indicates, is a table designed to place the ergonomically place the laptop that best suits the physical posture of an individual. As, the posture of an individual is naturally supported, so there are no chances of any straining of back or neck. The laptop table is crafted from the durable wooden structure that doesn’t need any introduction at all. The Cyber Tele Shop Laptop Wooden Table also features the two USB operated fans. Both of the fans efficiently dissipate the heat emitted from the laptop during workload. 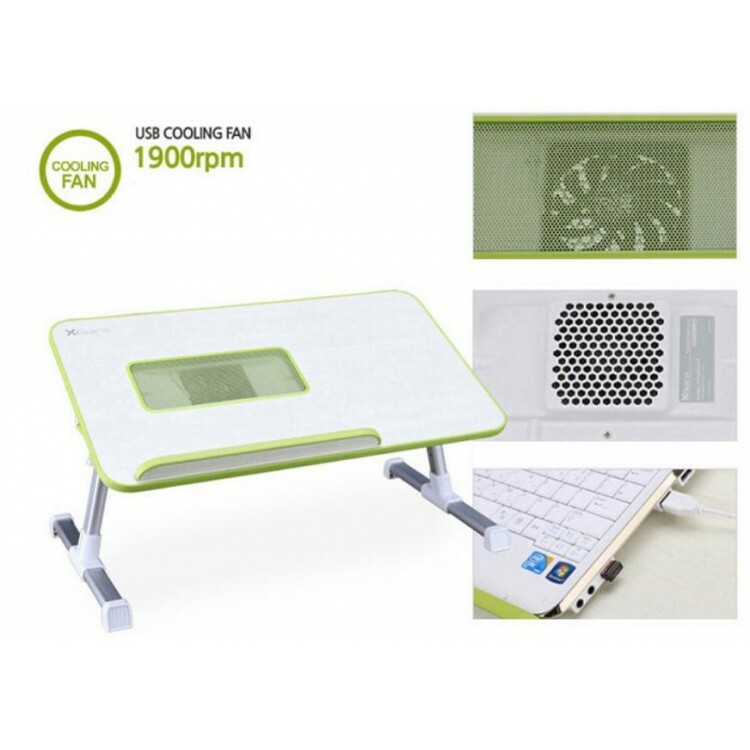 Both fans are position in such a positioned that it automatically dissipates the heat of the laptop without the need of moving the laptop from one place to another. The wooden laptop table features a separate mouse placing compartment that can be used to place the mouse, so you do not need to worry about anything. The laptop table has a drawer that can be used to keep other things, if required. You can easily fold the laptop table to store it at a small place when not in use. The Wooden Laptop Table could be the best item for students, teachers, office executives, housewives and for all those individuals who often use their laptop in their offices or houses for several reasons. 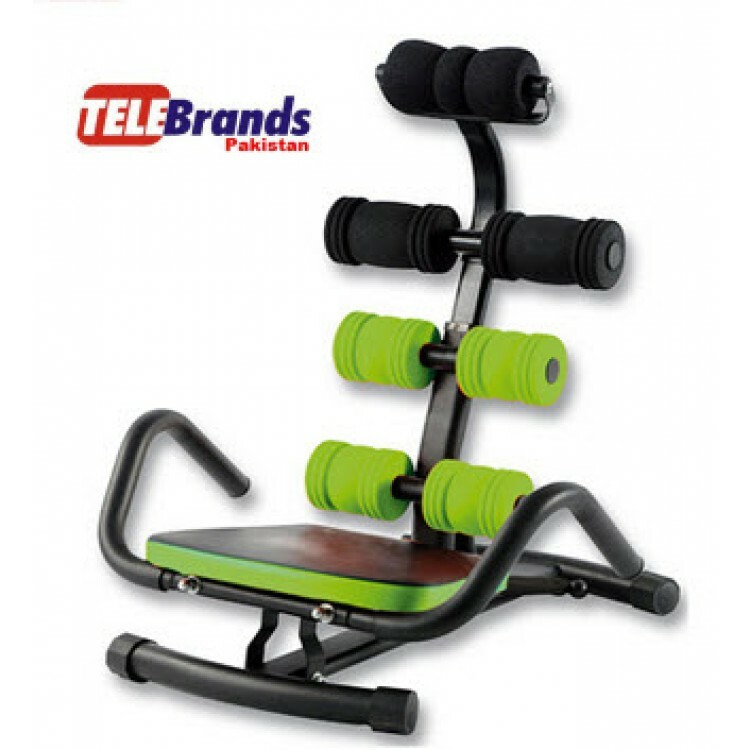 You can easily place an order for this product just by logging on to the official website of the Cyber Tele Shop.